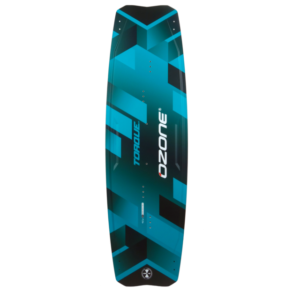 Whether your passion is action packed freeride, big air, foil boarding or racing, the Ozone Edge V8 delivers high performance in all conditions. 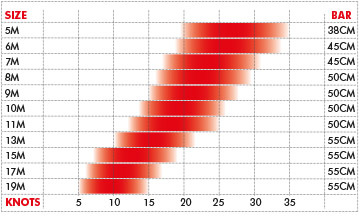 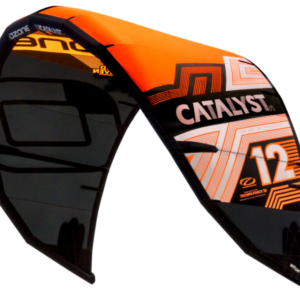 A stable yet highly efficient profile yields progressive power delivery and generous boost when you send it. This directly translates to all-round performance on a racecourse allowing you to point higher upwind and lower downwind, all while going faster! The new bridle configuration gives the Ozone Edge V8 a smoother feel on the bar and improved handling characteristics. It’s incredibly predictable; learning new big air moves or nailing those foil board and race board tacks has never been easier. 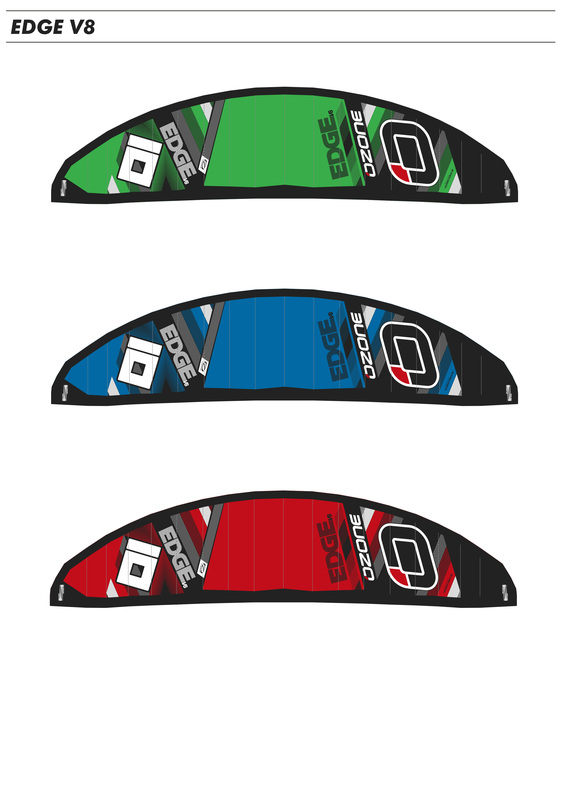 The Ozone Edge V8 incorporates optimised layout of segments and balanced strut positioning resulting in a clean profile and canopy throughout angle of attack changes. 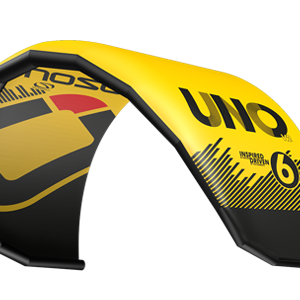 The bridles are spliced using high quality Aramid line, which is 50% thinner than our standard bridle line giving the Edge a turbo charged feel. 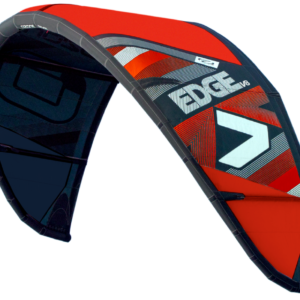 Combined with our Race Control System and Race Flying Lines the Edge truly is a winning package. 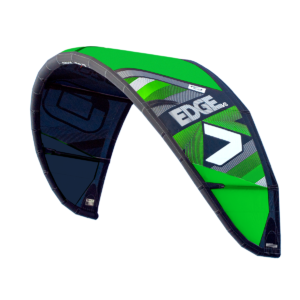 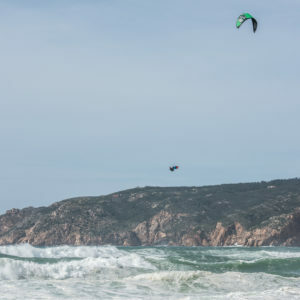 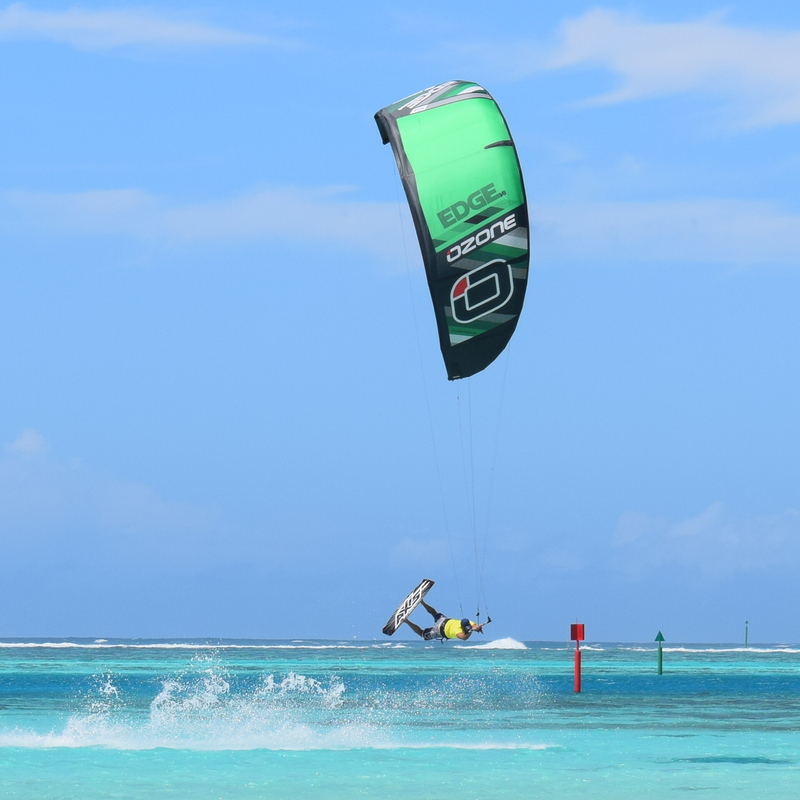 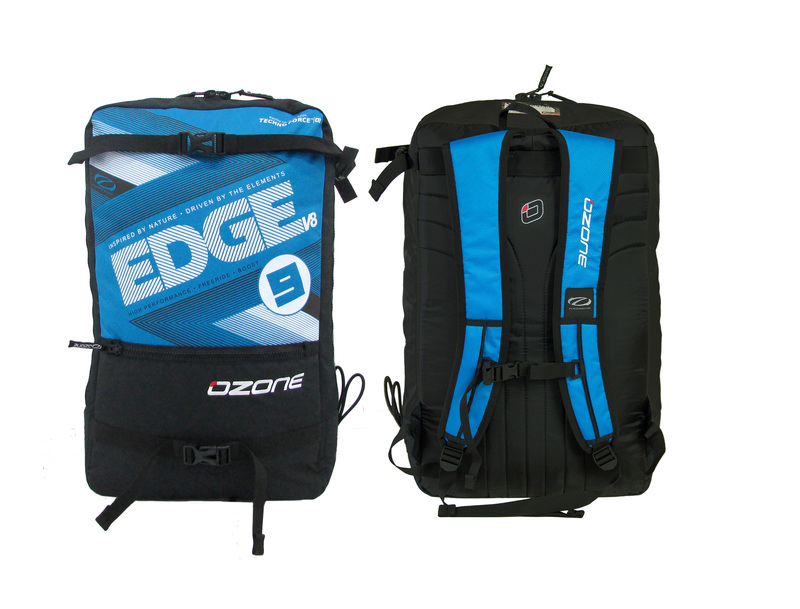 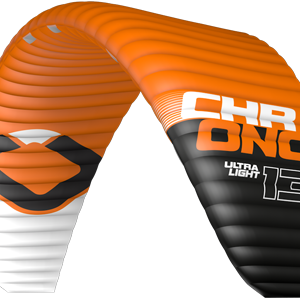 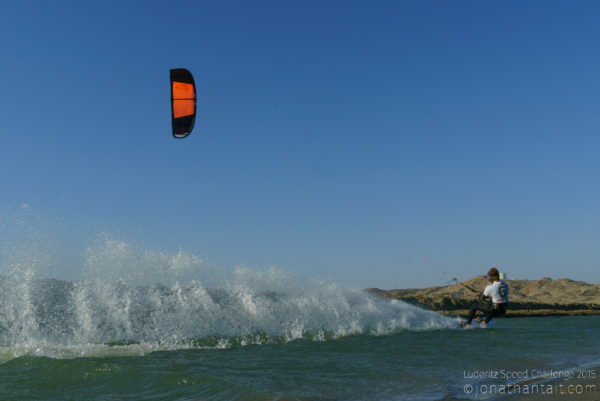 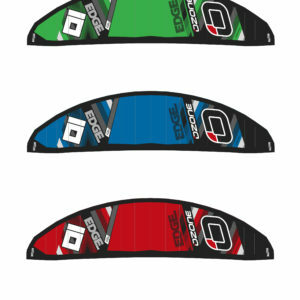 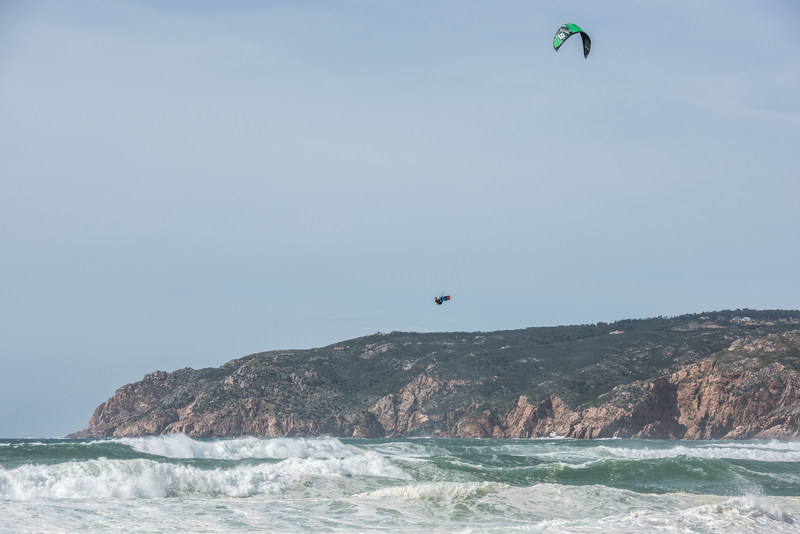 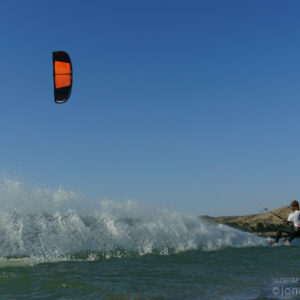 The Ozone Edge V8 size range is expansive, with 5m through to 19m this allows riders to choose exactly what they need in a race regatta or for freeride mega boosting on high wind days. 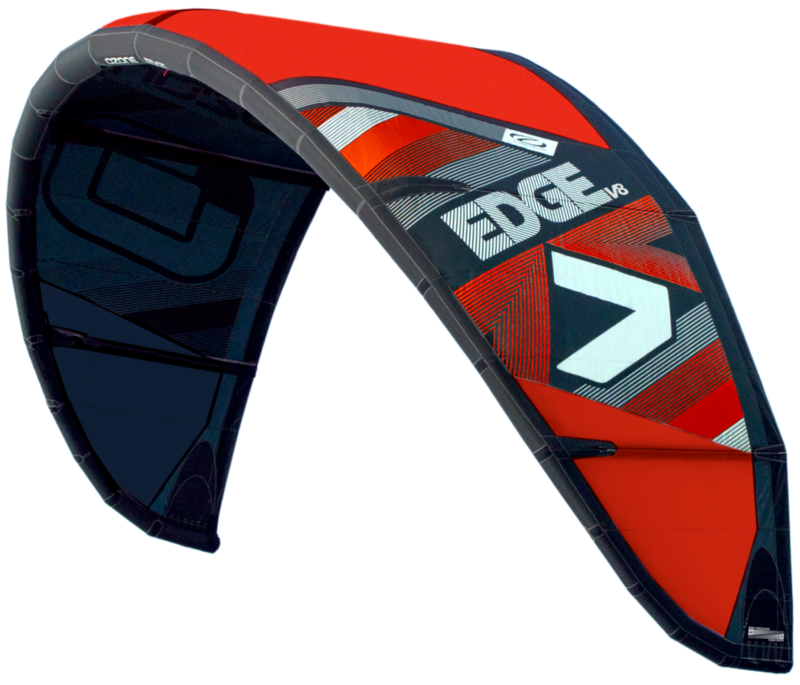 In gusty or turbulent wind the Edge will be easier to use and handle in both free ride and race situations when compared to the Chrono and R1. 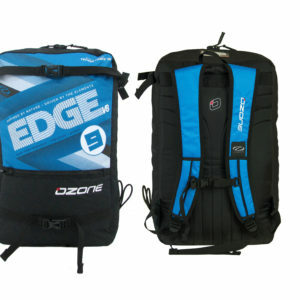 We recommend that all intermediate riders use the Edge before considering moving to a foil for free riding or racing.